I have been a licensed ham radio operator since 2001 and hold an Extra license. 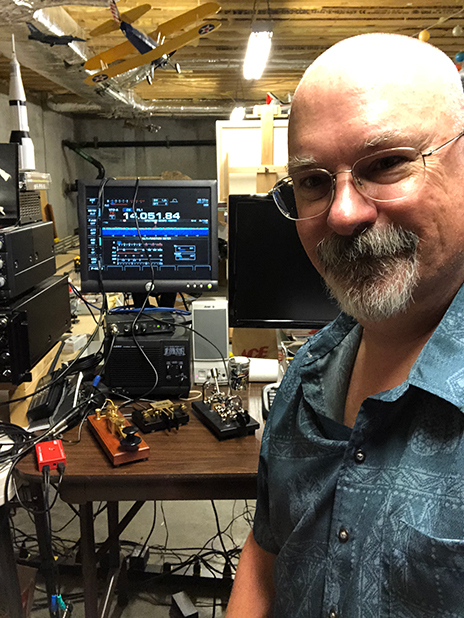 My interests in the hobby are many and varied: antenna design, working satellites, HF (17m, 20m, and 40m mostly), digital modes and the preservation of Morse Code (CW) in radio. I enjoy remote QRP operations from quiet sites along the New England Seacoast. I am also a member of the East Rockingham Amateur Radio Emergency Services (ARES), so when you lose communications, we are there to help out. QSL Information: I will send a card to anyone once, and usually I initiate this process myself. If in the USA, Mexico or Canada, I’ll just mail it to you. If you are overseas, I’ll send it to you either direct or via your listed bureau. 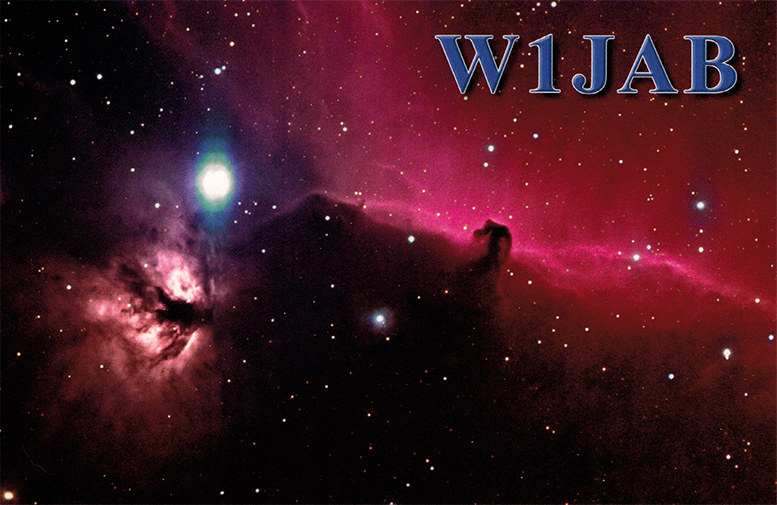 I also automatically post all my QSOs on eQSL and on LotW. 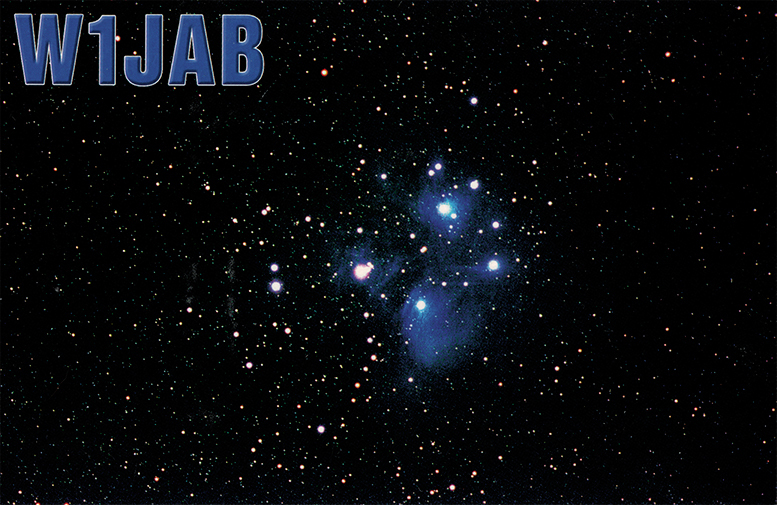 My QSLs are all astrophotos I have taken over the years.